Maybe you should have evacuated 4 years ago?! 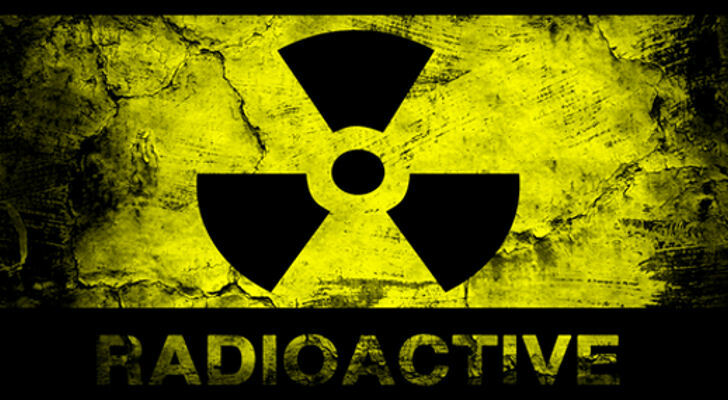 Here's a link to a really good but scary article from the Activist Post site about areas in US that have had evacuation level radiation for at least 4 years with no warning to the public by officials! Also re: high radiation for other regions in US not near nuke sites & news about the Fuku coverup...Also links to other related sites.